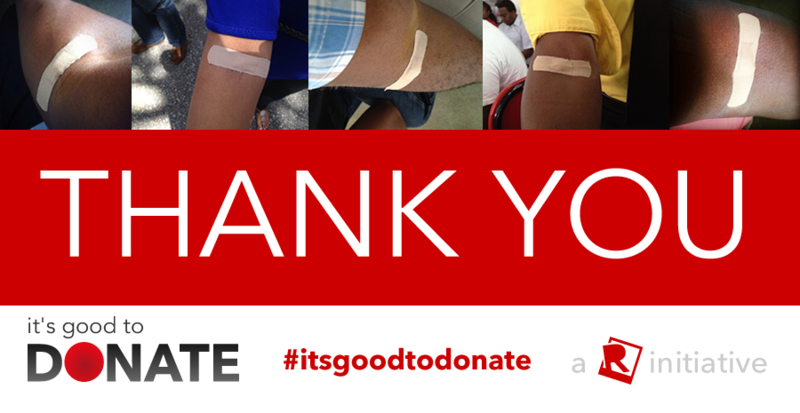 We really want to express our thanks to everyone who came out, to our its good to donate blood donation drive. While we had no expectation for what a public call to voluntarily donate blood would produce, we are heartened to see the sacrifice people made of time and self, to donate with us. Some wanted to be there but still have reservations about donating. Of these people we ask; please talk with us so we can share with you our encouraging and fulfilling experiences with blood donation. Some gave at other locations, others committed to give at another time and day, at least one person was turned away for having blood that was too potent ( true story, too much iron) but we still applaud their effort. This is just the start however, we intend to keep donating blood for as long as we can and with as many people as will join us. The only way we can reverse the deficit in our banks is by voluntary giving and I encourage you to become a donor. We will be at the national transfusion Service (or maybe another place of donation) every January 15th and July 15th of every year once we are here and healthy. So again, we sincerely Thank You and look forward to you joining us at our next drive.